Problab Technologies Pvt. Ltd, Company Provides Professional WordPress Training in Chandigarh is for everybody who wants to study web technologies for the point of developing business on the internet. In adding to the fundamentals, you will obtain a very careful overview of WordPress functionality. WordPress is the mainly trendy and latest blogging stage in the world Business. WordPress is used as a CMS in approximately all small and big company as it is easy utilize. If you want to get best training in wordpress in Chandigarh you can join us at Problab Technologies. With the wide and extensive use of WordPress, the features it offers its users are simply plenty and advantageous. How can you benefit from WordPress? With its wide use nowadays, WordPress has known to benefit a large number of people. WordPress training can help you to enhance the experience of web designing of own or other sites. Plus it can help to improve the level of management for your own website. 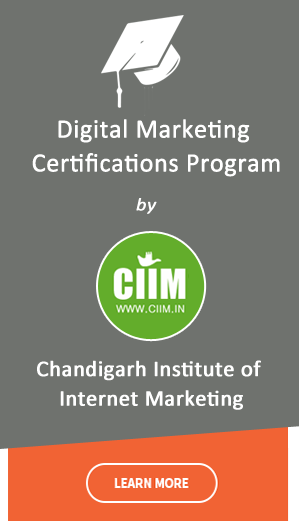 Advanced WordPress training in Chandigarh can help people by making their experience over the internet for publishing easy and user friendly. If you are more into blogging, learning WordPress is a must do for you as it can improve the experience of your blogging site.